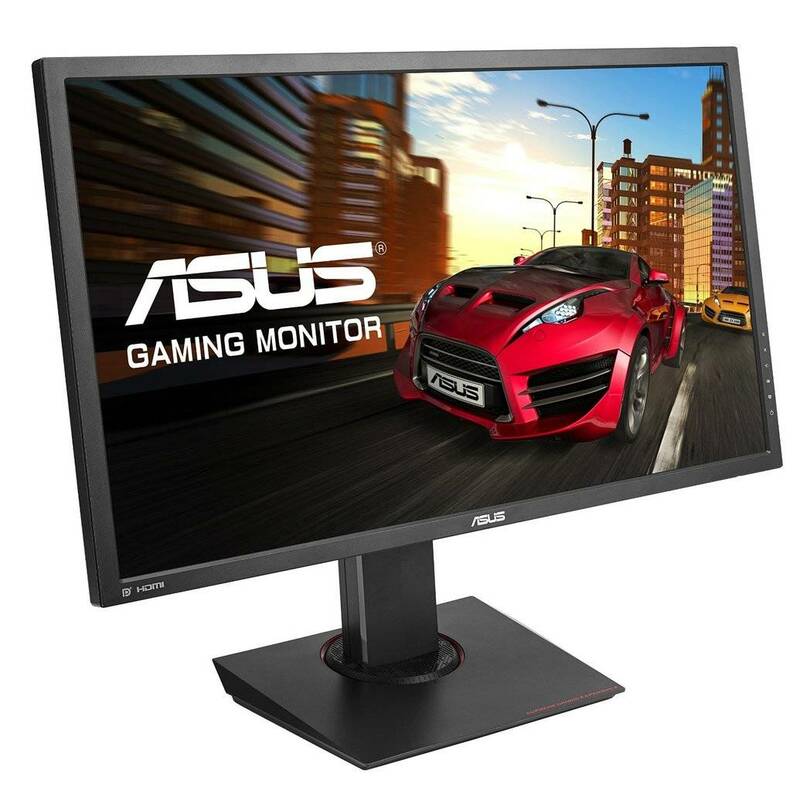 ASUS has just released information about the new ASUS MZ27AQ monitor. 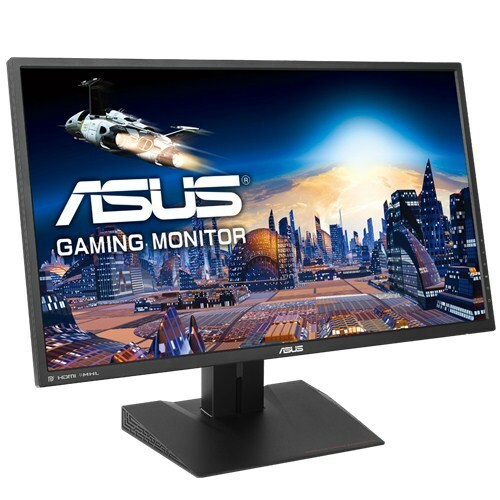 This is essentially an updated version of the ASUS MX27AQ monitor, and it brings some new features and specifications to the table, along with a different design. First of all, the ASUS MZ27AQ features a subwoofer with the 2.1 audio package. The ASUS MZ27AQ display screen features very slim bezels and a circular monitor stand. The OSD (On Screen Display) can be controlled via a joystick, which is located at the bottom right side on the backside of the monitor. Hotkeys for Low Blue Light and volume control are also included, so that you can, for instance, quickly turn on LBL when it’s night so that you can keep a healthy sleep routine. Furthermore, a feature called EyeCheck is supported, but we are not quite certain what this is yet. Moving on to the display itself, the MZ27AQ uses a 27-inch LG AH-IPS panel with a 2560×1440 (WQHD) resolution and 60Hz refresh rate. The panel supports AMD FreeSync as well, but the range would not be that high, so it’s not that useful. Standard 178/178 degree viewing angles are supported as well as a 1000:1 static contrast ratio. On a positive side, true 8-bit colors are supported, so no FRC is used, and 100% of sRGB is covered. A 350 cd/m2 maximum luminosity (brightness) is specified and the response time is 5ms (GtG). 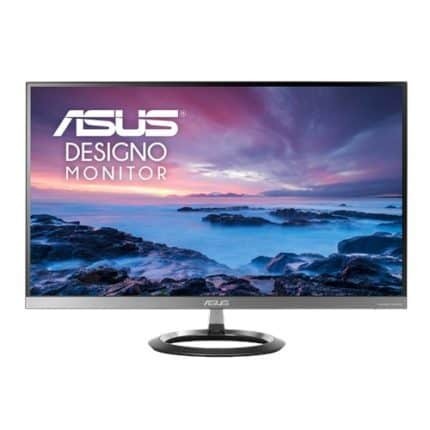 The connection inputs of the ASUS MZ27AQ monitor include two HDMI 1.4 ports, one DP 1.2a port (used for FreeSync). The speakers on this monitor include two 6W Harman Kardon and a 5W subwoofer to complement the speaker setup. The stand only tilt adjustability. 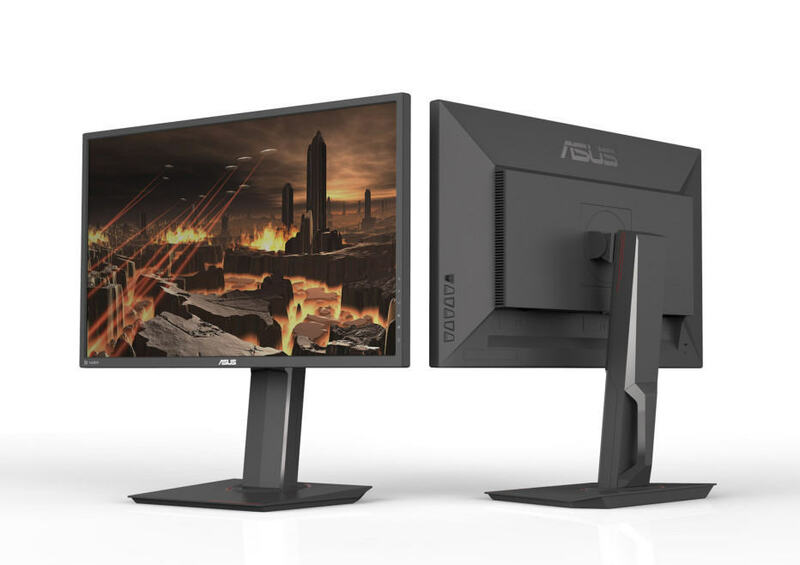 Further information about this new ASUS MZ27AQ monitor will be provided when we get hold of such information. More info is available on the official ASUS MZ27AQ product page.